Cape Town - Building on the sense of a new beginning created by President Cyril Ramaphosa's State of the Nation Address on Friday, Finance Minister Malusi Gigaba's Budget Speech in the National Assembly on Wednesday afternoon was all about rebuilding and restoration in challenging times. “This is a tough but hopeful budget," he said at the start of his speech. This is probably a fair comment, seeing that the risks and pressures were also acknowledged. The main element of Wednesday's Budget is the first rise in the VAT rate since 1993, from 14% to 15%. 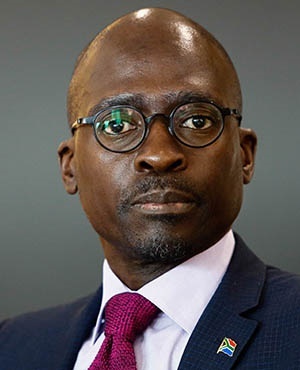 Gigaba said the rate is still low compared to some of South Africa's peers. 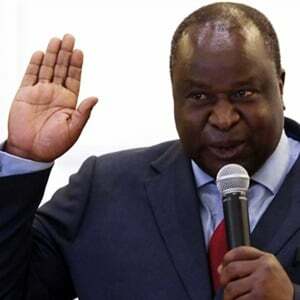 The state's contingency reserve will also be strengthened, with a provisional allocation of R6bn set aside in 2018/19 and R10bn over three years for, among others things, drought relief and augmenting public infrastructure. The consolidated budget deficit crept up to 4.3% of GDP in 2017/18 (3.1% budgeted last February). This was due to less than expected revenue being collected (R48.2bn against R50.8bn still estimated in October's mini budget). The deficit is expected to narrow to 3.5% in 2020/21.